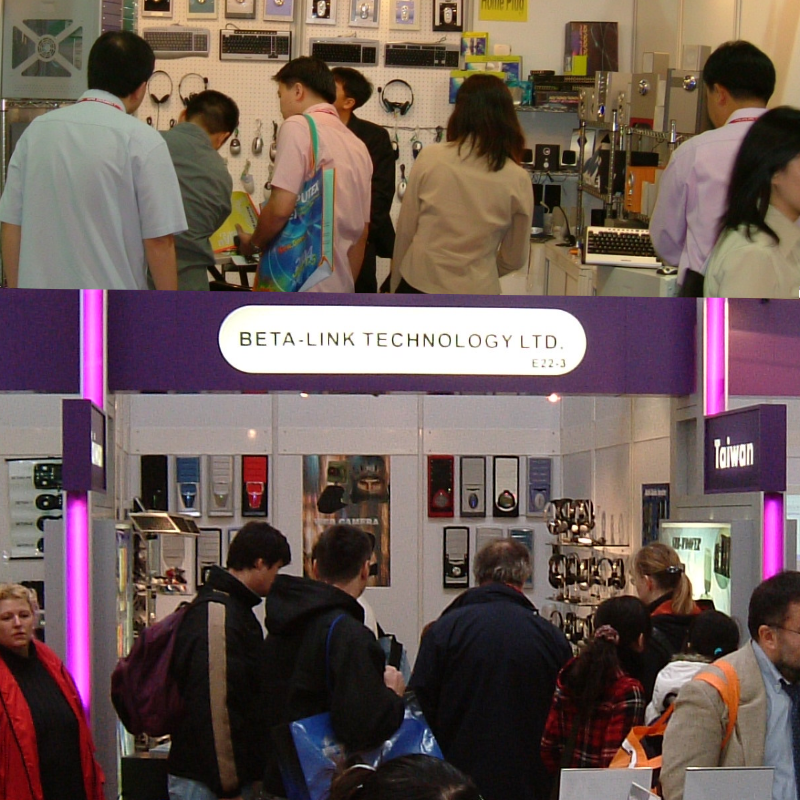 Founded in 2001, BETA-LINK has enjoyed a leading reputation in China's electronic and technology industries. BETA-LINK is a high-tech company specializing in manufacturing innovative products. BETA-LINK helps bring products to the market faster and more cost effectively by providing a vertically integrated solution. 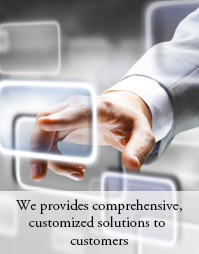 We provides comprehensive, customized solutions to customers. The individual business units provide full-function R&D, customer QA, engineering and customer service to meet customer requirements. 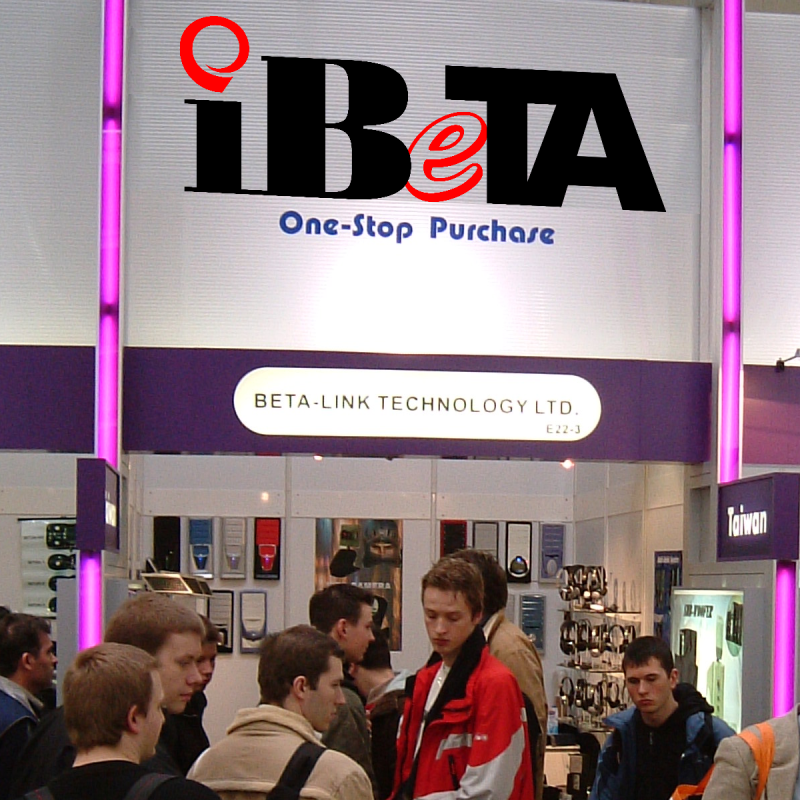 BETA-LINK truly believes that long-term customer satisfaction is the foundation of our success. To keep fulfilling the changing needs of our valued customers, BETA-LINK is committed to creating value that increases customer competitiveness, lowers their costs, and reduces time to market through a complete supply chain management for high quality and service.